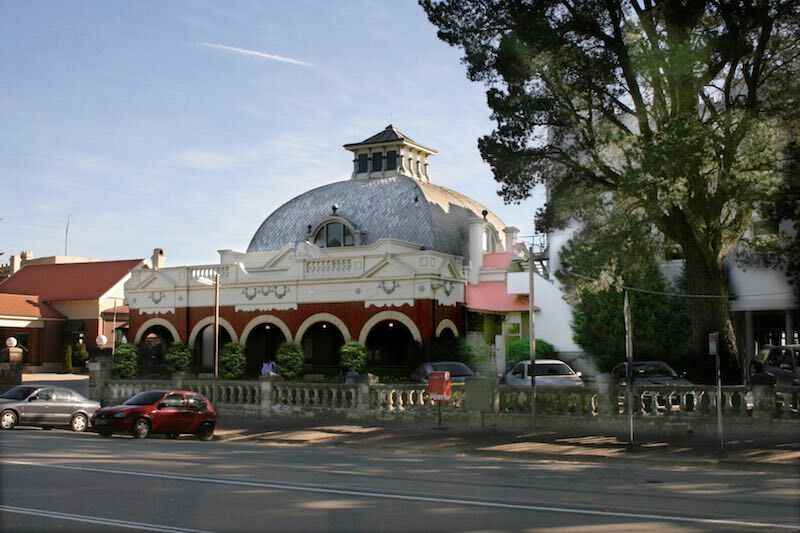 While travelling in the Blue Mountains from Katoomba to the Jenolan Caves, one has to pass through the village of Medlow Bath, whose main claim to fame is its Hydro Majestic Hotel, built in 1903 by Sydney department store mogul, Mark Foy. 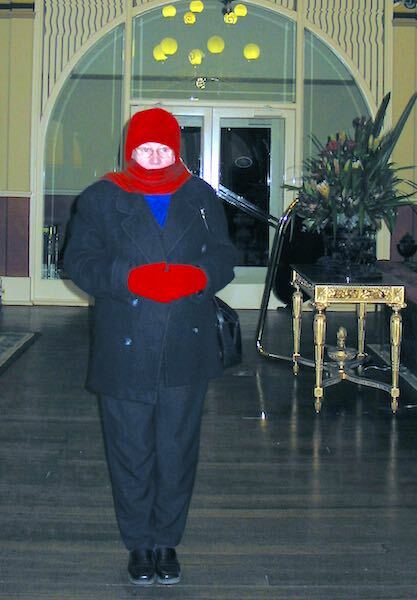 The hotel sits on an escarpment overlooking the Megalong Valley. The mere mention of such names still brings a thrill of excitement and a yearning to return there again for another look-see. 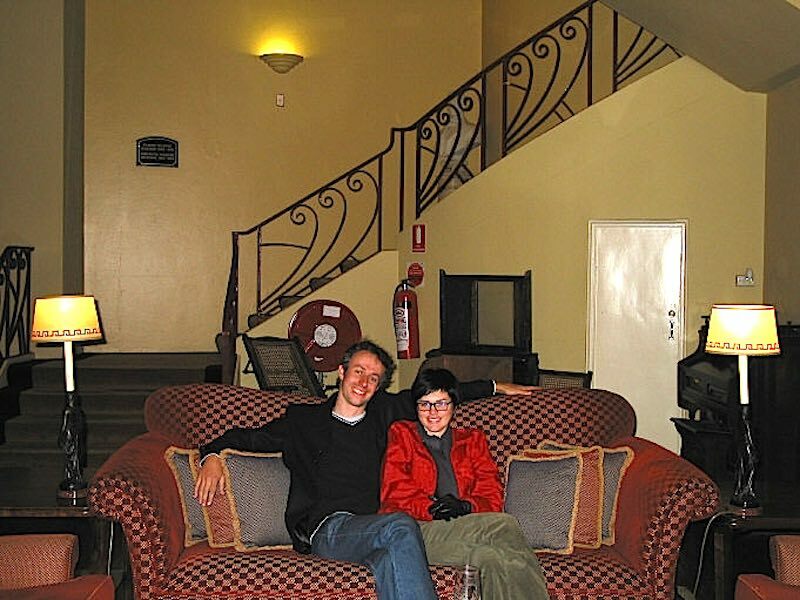 In 2003 our family stopped in for morning tea, and we discussed then how the somewhat neglected building would look after refurbishment. We called again in 2010, but were dismayed to find the place deserted, and the gates firmly padlocked, without any word of explanation. Was this the end of our dream? Oh, and just what is in a name? Well, Medlow Bath was originally known as Brown’s Siding (how colonial Australian! 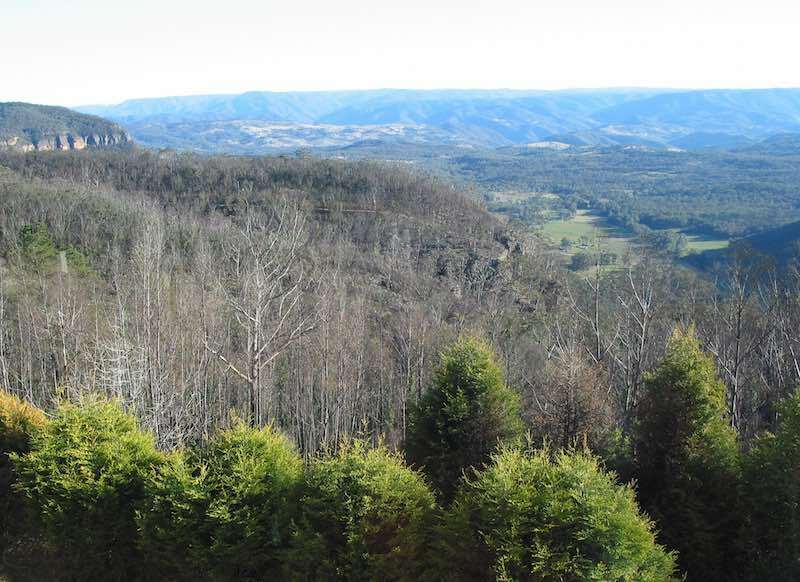 ), while the name Megalong Valley is derived from an Aboriginal word thought to mean ‘Valley Under The Rock’. 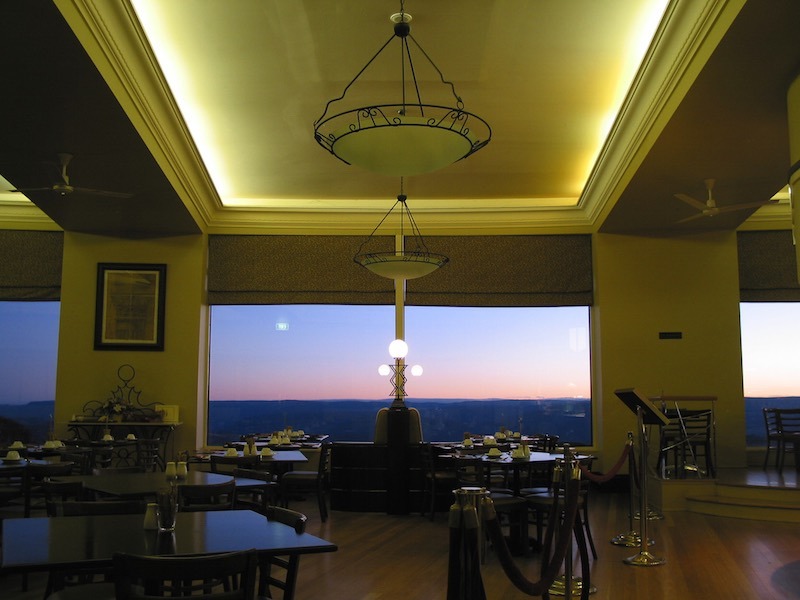 The Hydro Majestic Hotel stems from the hydropathic therapy (health spas) that the hotel originally boasted, and no doubt from the majestic views that it commands from the escarpment overlooking the Megalong Valley.